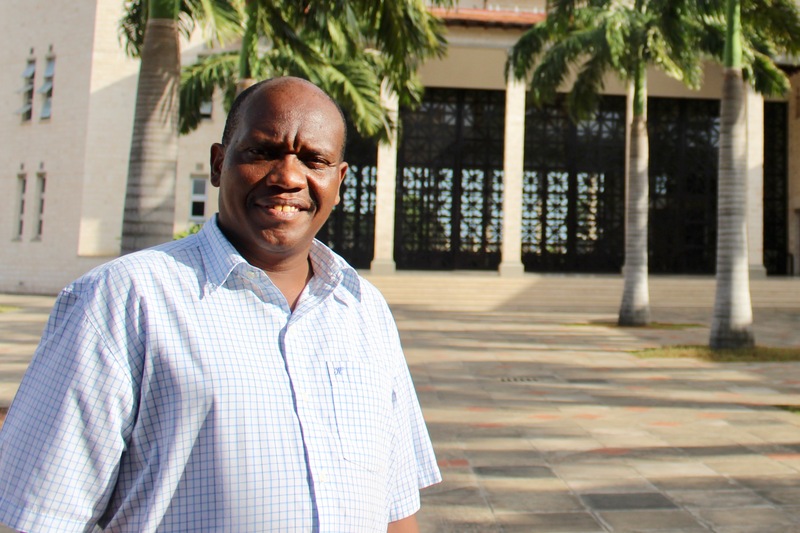 Dr Maina WaGíokò, an educator at the Aga Khan Academy in Mombasa, Kenya, has been shortlisted as a finalist for the 2019 Global Teacher Prize. An educator at the Aga Khan Academy in Mombasa has been shortlisted as a finalist for the 2019 Global Teacher Prize. Following the announcement of the 50 shortlisted teachers, a prize committee will further narrow down the list to ten finalists, which will be announced next month. The winner will then be chosen from these ten finalists by the Global Teacher Prize Academy.